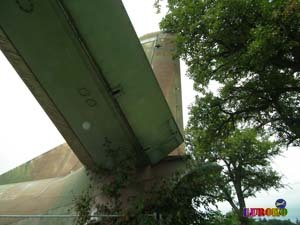 DThe painting and the described use do not correspond to historical reality. 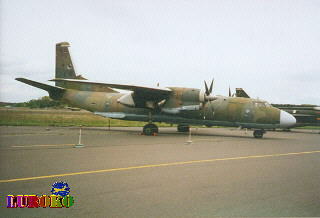 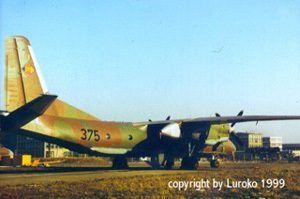 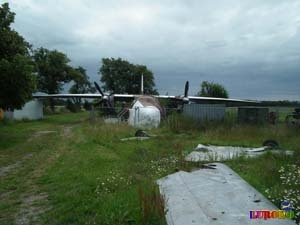 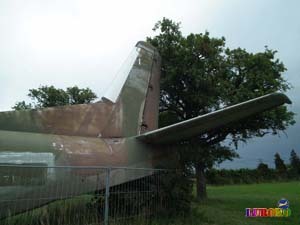 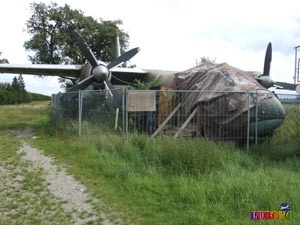 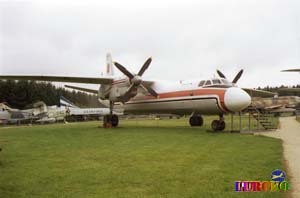 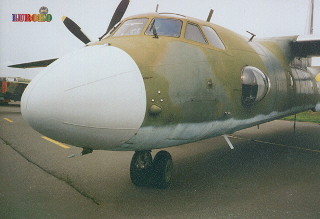 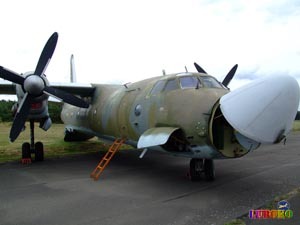 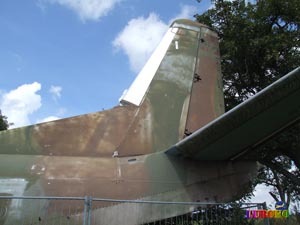 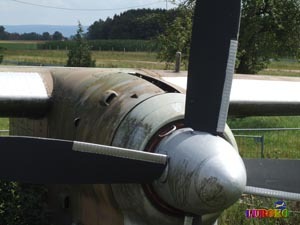 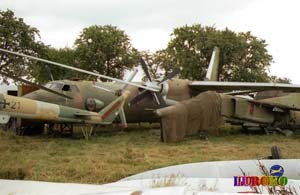 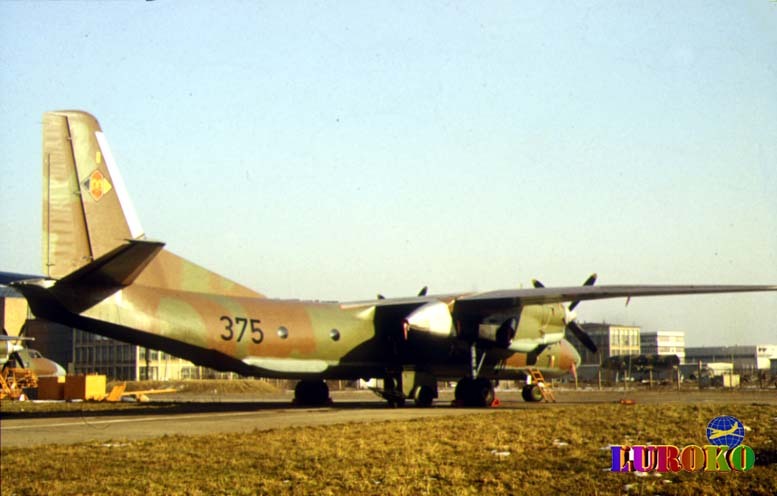 The employed in the GDR AN-26 were exclusively based in the TS-24 in Dresden Klotzsche. The plane was in the service of the TS-24, as the 375th This aircraft has Honecker never seen and it was not used as a government plane. 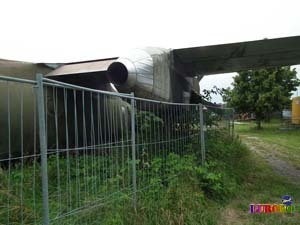 Corrections to the Technik Museum Speyer remained unanswered to this day. 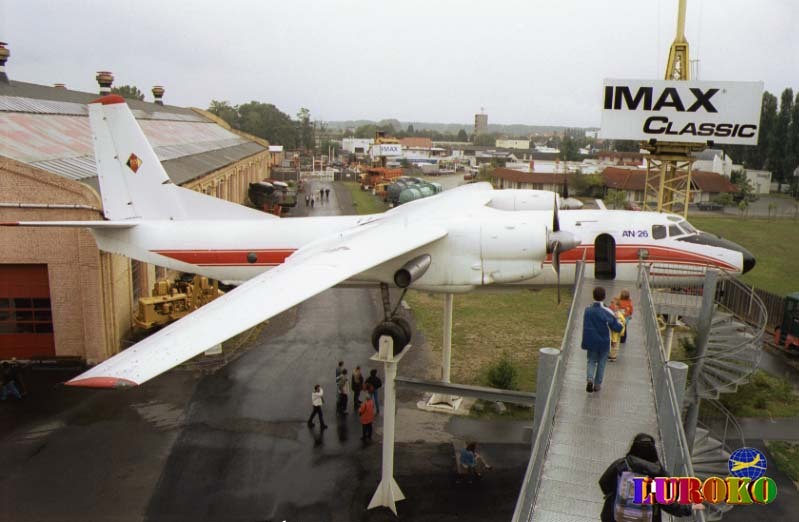 The text of the museum is a lie. 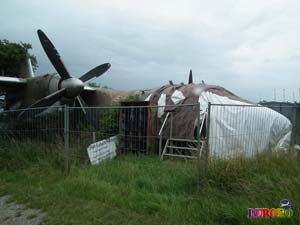 More scrapyard than museum, shame! 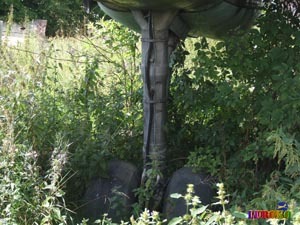 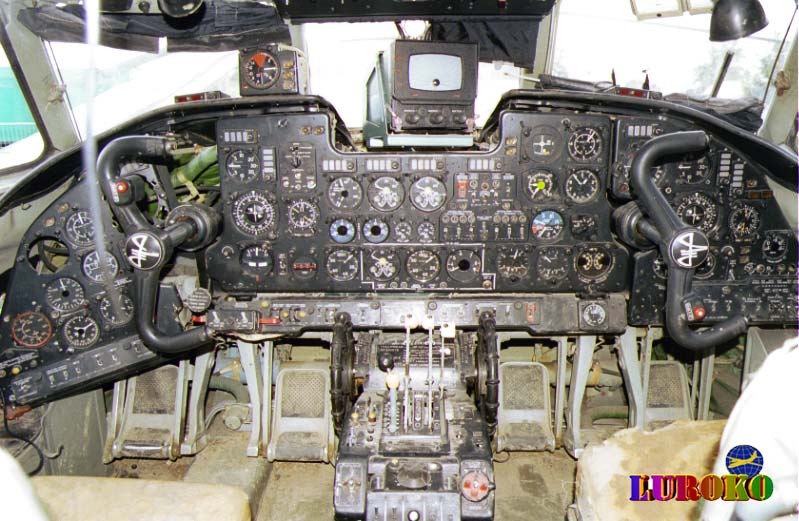 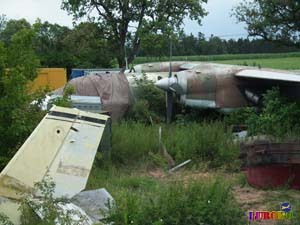 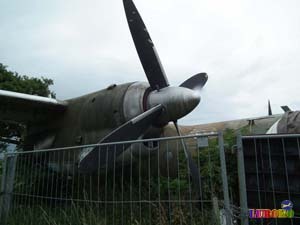 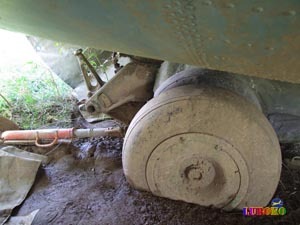 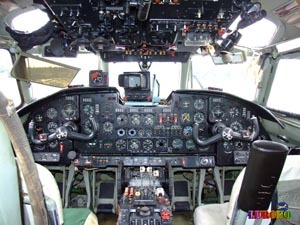 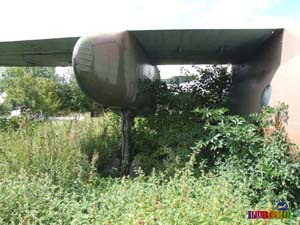 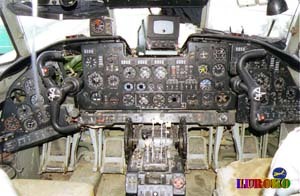 plant number 14208 The cockpit of the 373 lay in a corner of the "scrap yard"
Air forces of the GDR 373 On 08/14/2009 was the cockpit is no longer present.